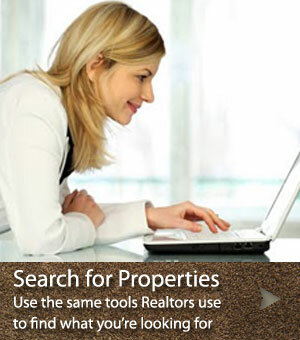 My name is Jo Lynn Kring. 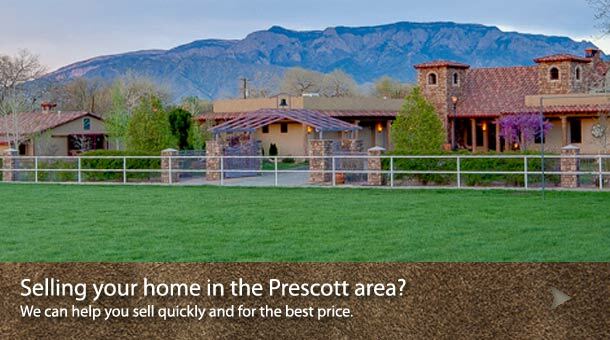 Welcome to my Prescott One Real Estate website. 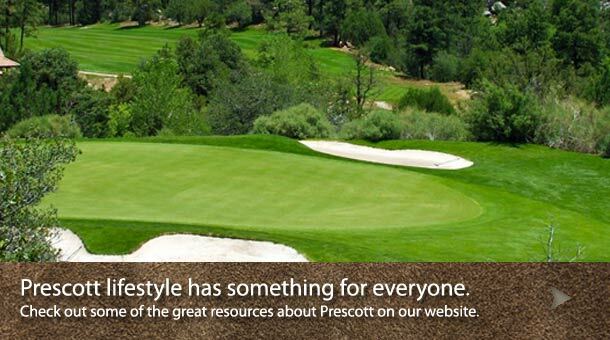 The site is designed to be your Prescott Real Estate resource and guide. 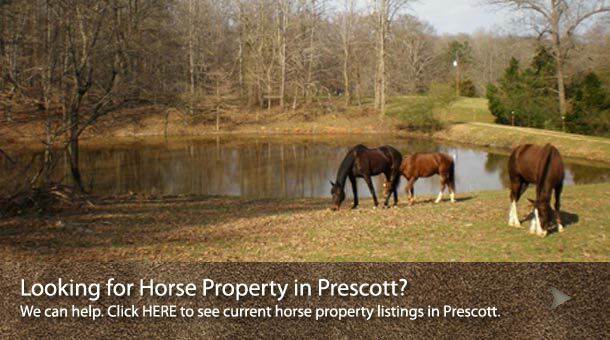 The links will connect you to information that will help answer your questions concerning available Prescott real estate, as well as provide lots of community details. 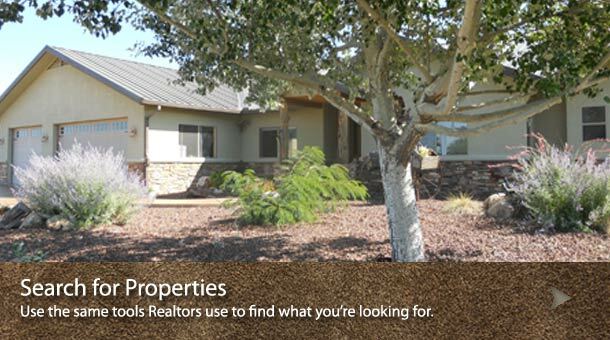 My goal is to offer my expertise in transaction creativity, my knowledge of the local real estate market metrics, my understanding of the legal requirements, marketing strategies, and the closing process in order to save you valuable time and money. 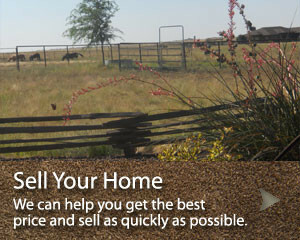 I specialize in working with residential and luxury home sellers and buyers, as well as people interested in horse property and investment properties. 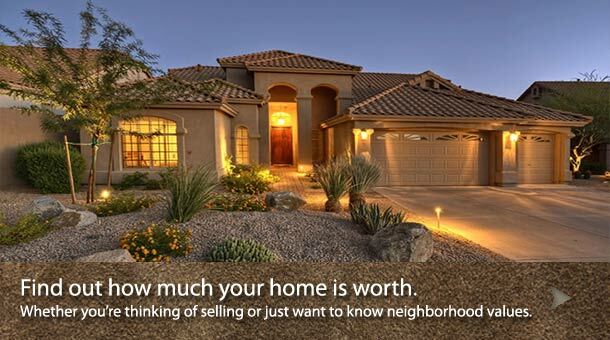 I work with a power team of lenders, title companies, home inspectors and home warranty companies to make the home buying or selling process easier for you and your family. 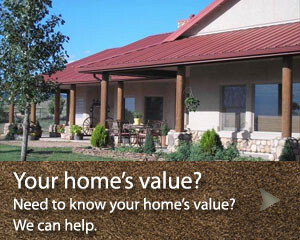 This website is designed to be a useful tool, but I invite you to call me for personal, one-on-one assistance with what might be the biggest and emotional financial decision you make in your life. 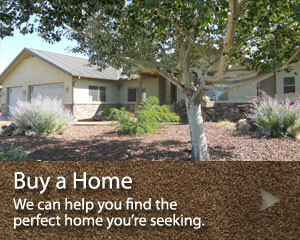 If you have any questions, please don’t hesitate to call or email me. 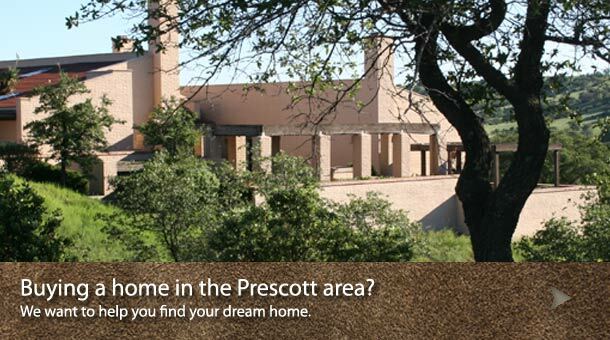 Click the image below to launch the Visit Prescott website.